The Lake Region is unique for its beauty, its recreational features, its people, topography, and its quality of life. These characteristics attract people at all stages of their lives for opportunity, experience, pleasure, and retirement. However, one thing our region shares with many other places is the struggle to provide its present and prospective residents with places to live that provide for their needs at costs they can afford. 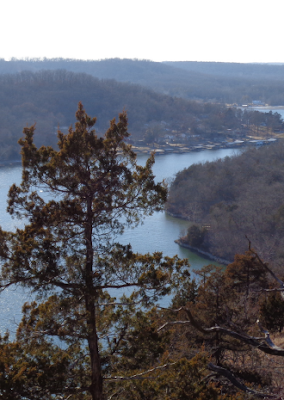 Because of this, the Lake of the Ozarks Regional Economic Development Council (LOREDC) requested proposals from consultants with extensive experience in housing planning and policy to complete a comprehensive housing study for our region.